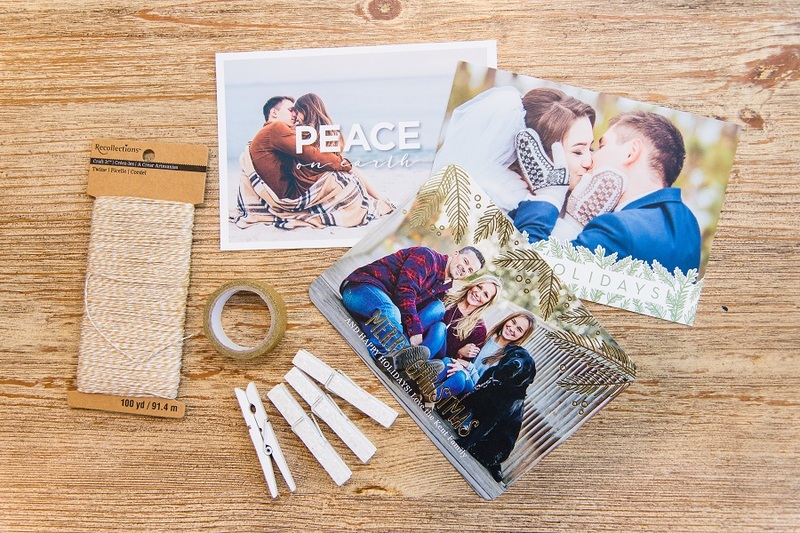 Don’t know what to do with the sweet sentiments filling up your mailbox this holiday season? 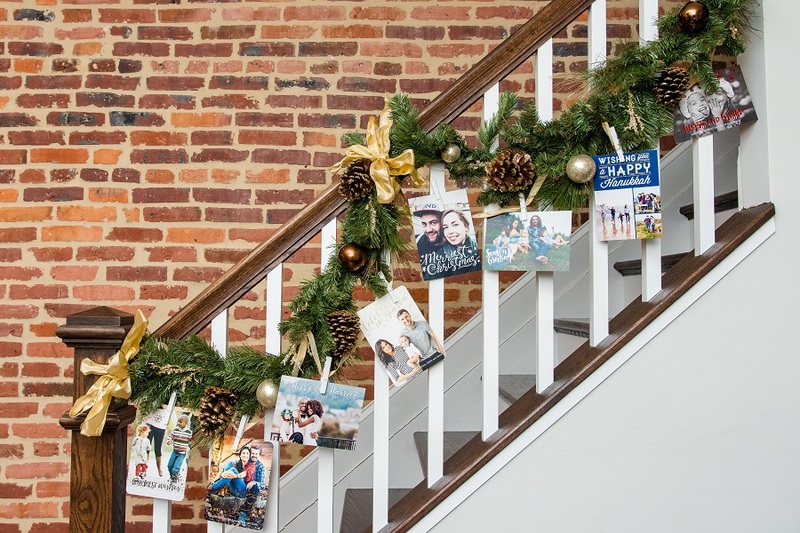 Check out 3 easy DIY holiday card display ideas for incorporating your loved ones’ greetings into your home decor. Secure your string in the shape of a tree to your wall using the Washi Tape. 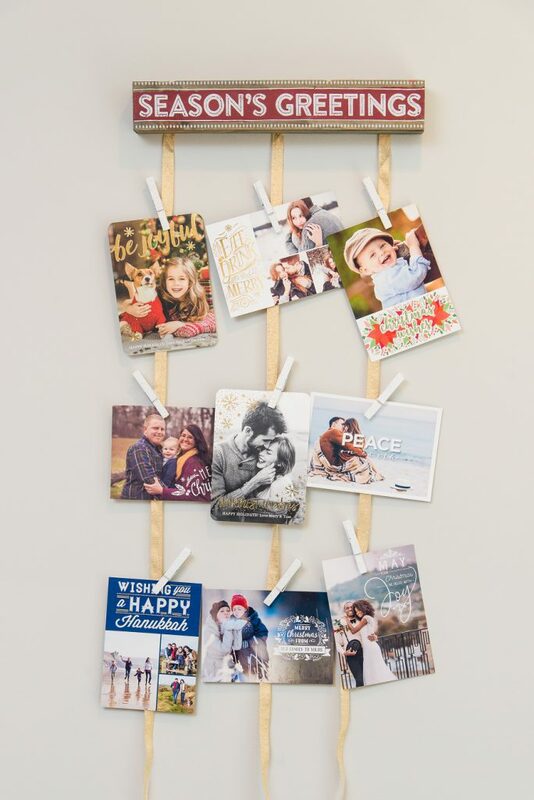 Hang your cards using clothespins. Drape your ribbon an inch below your hung garland and makes sure it is secure. 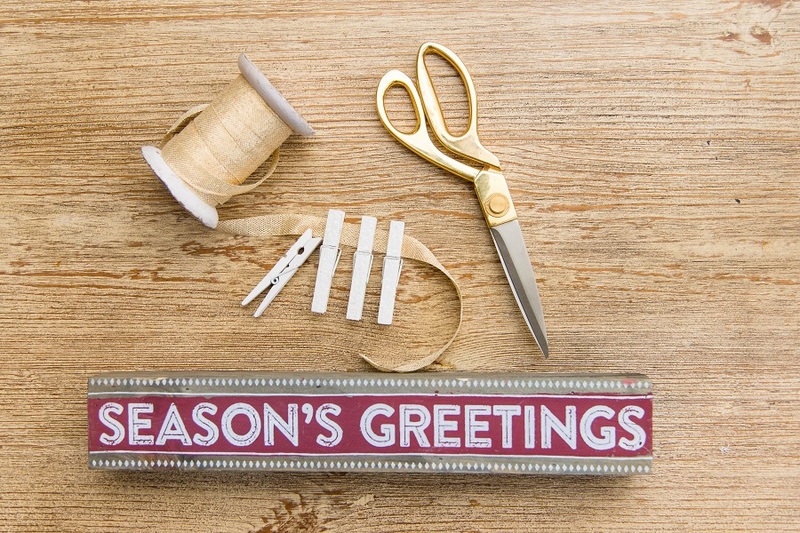 Use the clothespins to hang the cards on the ribbon. Secure three, evenly-spaced ribbons to the back of the sign using a hot glue gun. 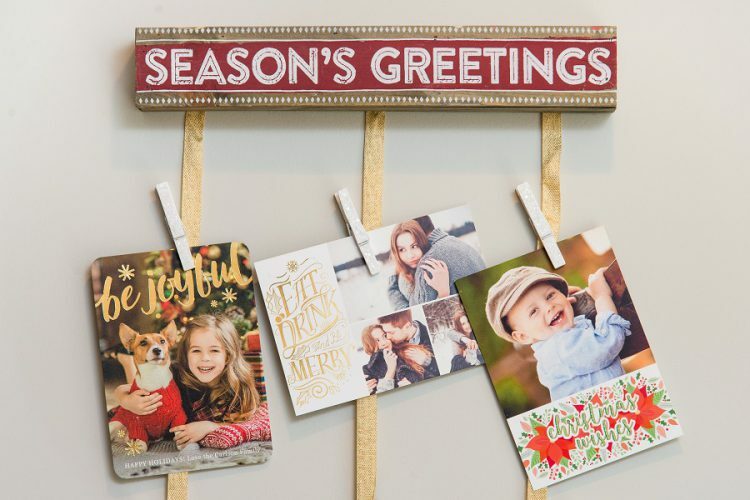 Hang the sign on the wall using a command strip so it can easily be removed after the end of the holiday season. 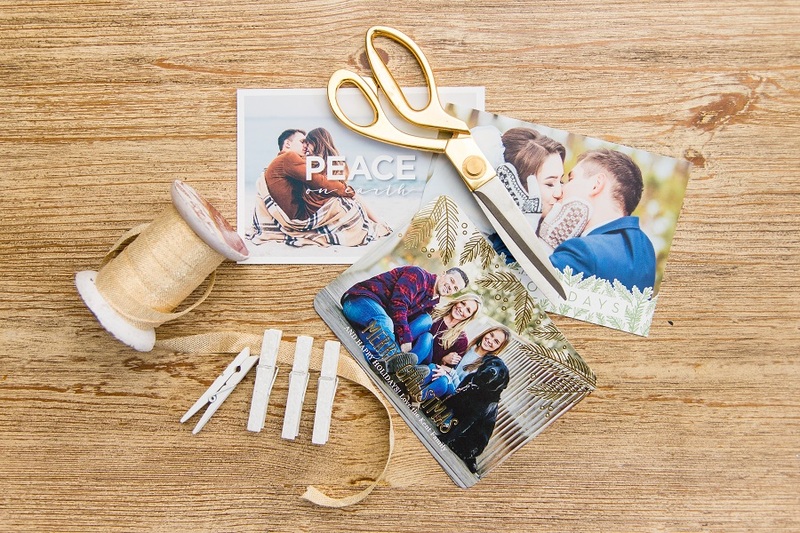 Secure the cards to the ribbon using clothespins. 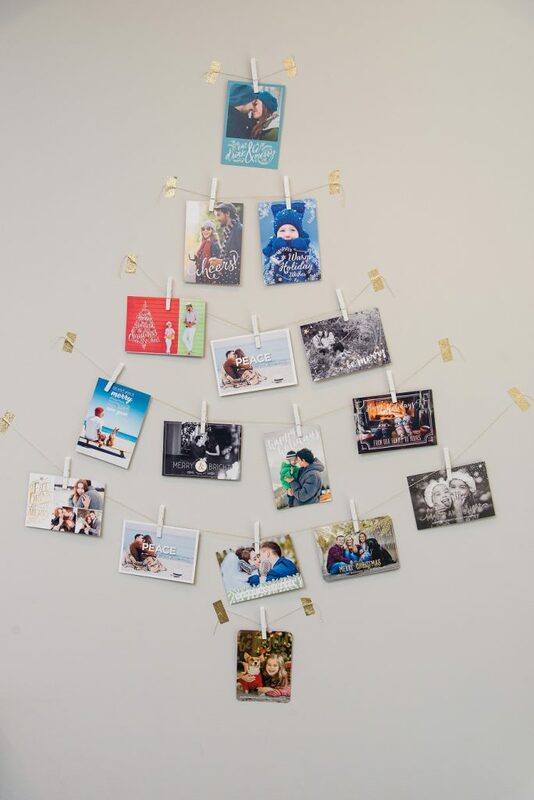 How are you displaying your cards this holiday season? Show us on Instagram using the hashtag #nationsphotolab, and we’ll repost our favorites!